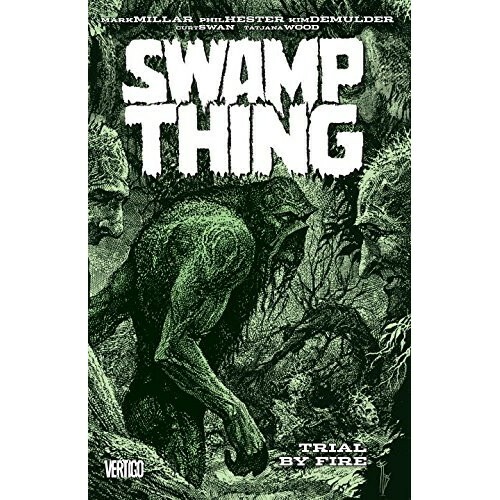 Στον τρίτο τόμο κόμικς Swamp Thing με τίτλο Trial by Fire περιέχονται τα τεύχη 161 μέχρι 171 από την Vertigo. 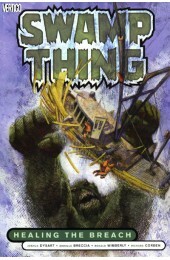 In this collection, a powerful force arrives on Earth from Nightmaster's other-dimensional realm, determined to steal Swamp Thing's newly acquired elemental abilities. 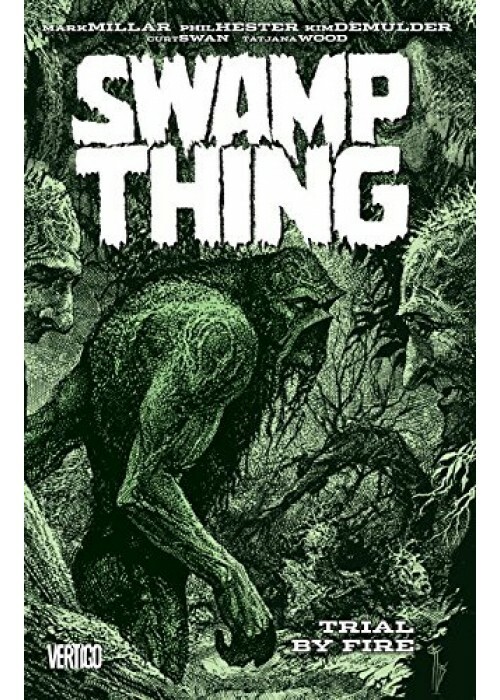 Then, in the concluding 6-part "Trial by Fire," the U.S. government sends Jason Woodrue—the man who discovered Swamp Thing's true nature--to navigate the unearthly landscape of the Louisiana bayou in search of the Earth Elemental. But Swamp Thing may be as altered as his environment—and John Constantine and the Phantom Stranger have their own plans for dealing with what he's become.